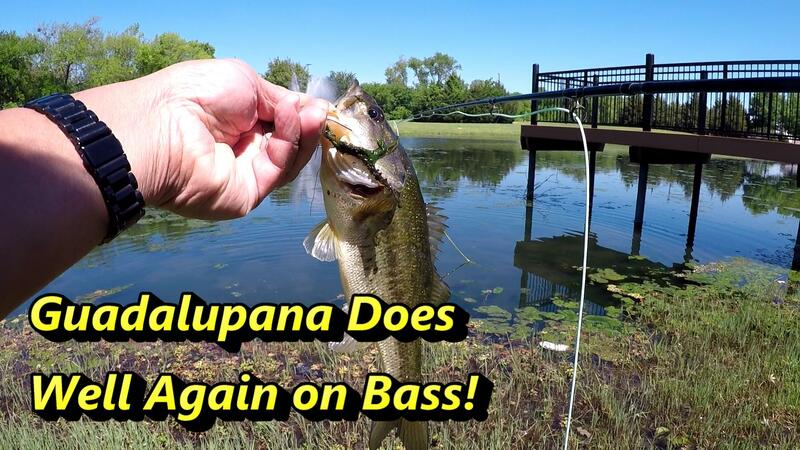 Finished the day job and kicked off the weekend with some pond fishing for bass on the fly. Not sure where we were going to fish; plan was to stop at a pond on the commute home. Several options on the way; ended up fishing Stoney Hollow Pond in Plano. Went with the trusty 6wt TFO Rod, Echo Ion Reel, and OPST Commando Head that we keep handy. Started out fishing the Damsel Fly Variant that worked at Kroger Park the other day. Later, switched to other flies before settling on a Tube Fly… a Tube Popper Fly that we tied several years back. Managed to catch two bass with it then lost the fly to a nice bass that broke off. 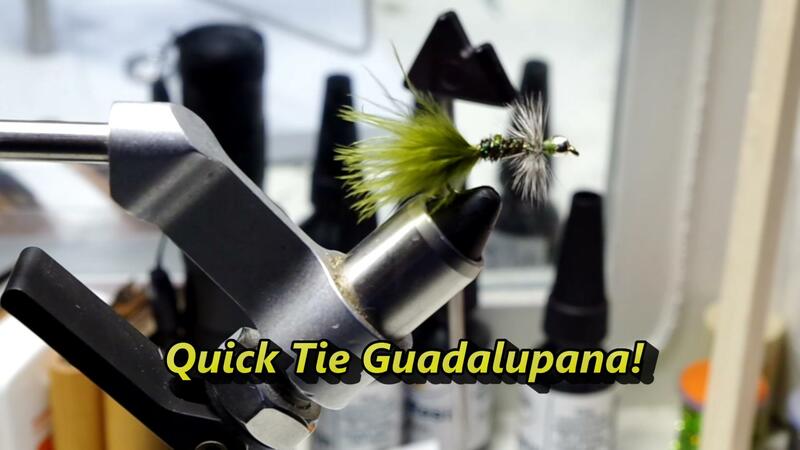 Thought we lost the fly but was able to recover it, unfortunately, did not have any more treble hooks. Only had fishing flies with the largest hook size being a size 8. After a miss with a small size 12 egg pattern to replace the treble hook, switched to a KDM minnow in size 8. Managed to land one more bass before it got too dark. Kept at it well after dark and guessed we had 10 missed hook sets. Next time, will bring more hooks! 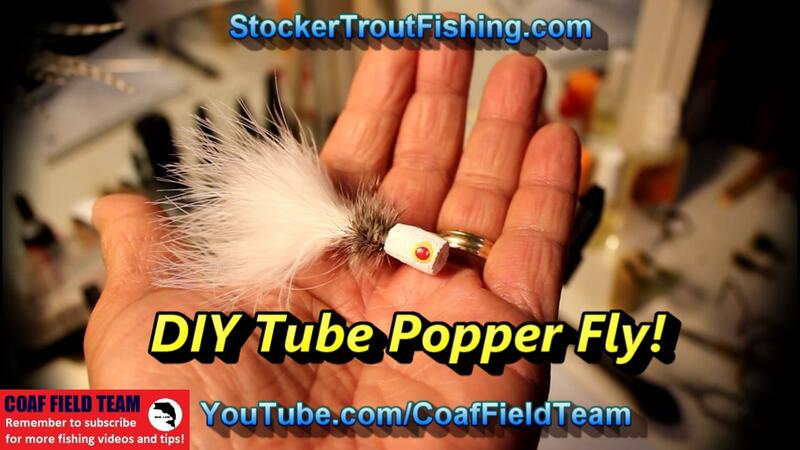 PS: Due stay tuned; plan to post a video on how we make the Tube Popper Fly! 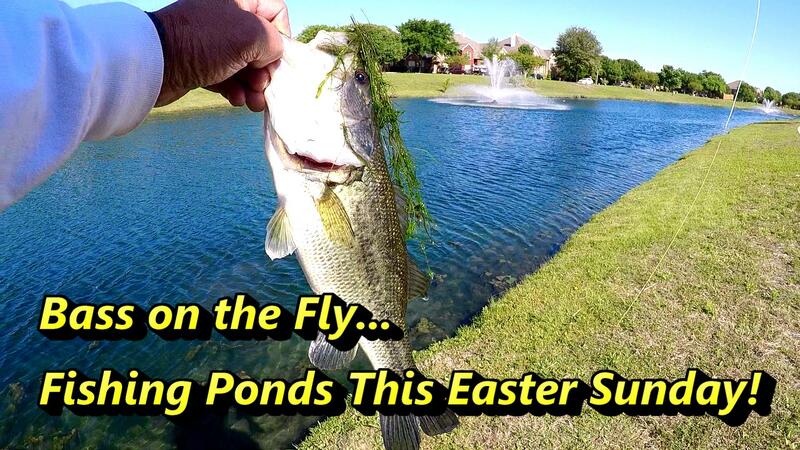 PREVIOUS POST ← Pond Fishing at Kroger Park with the TFO 6wt for Bass!